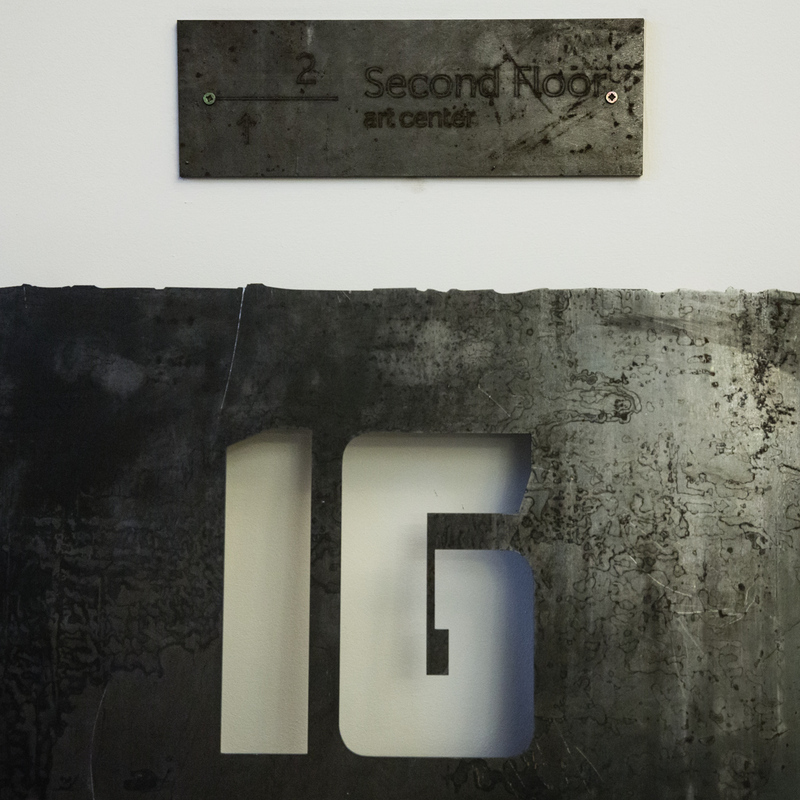 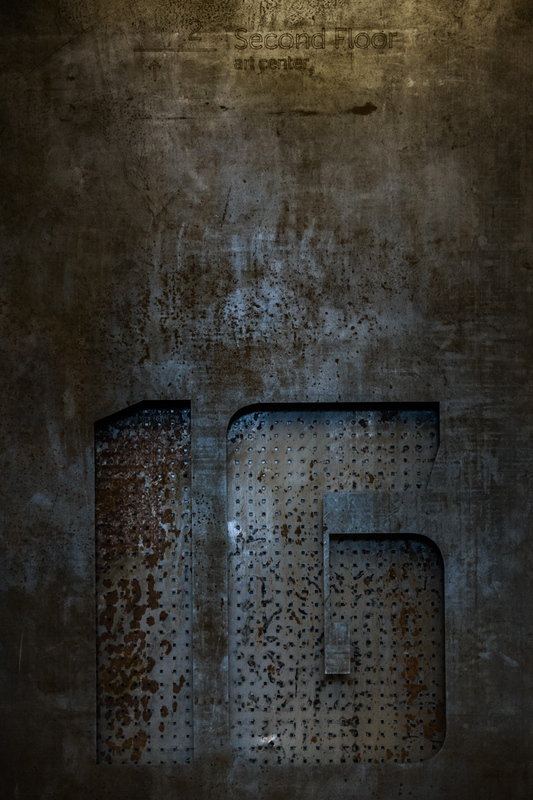 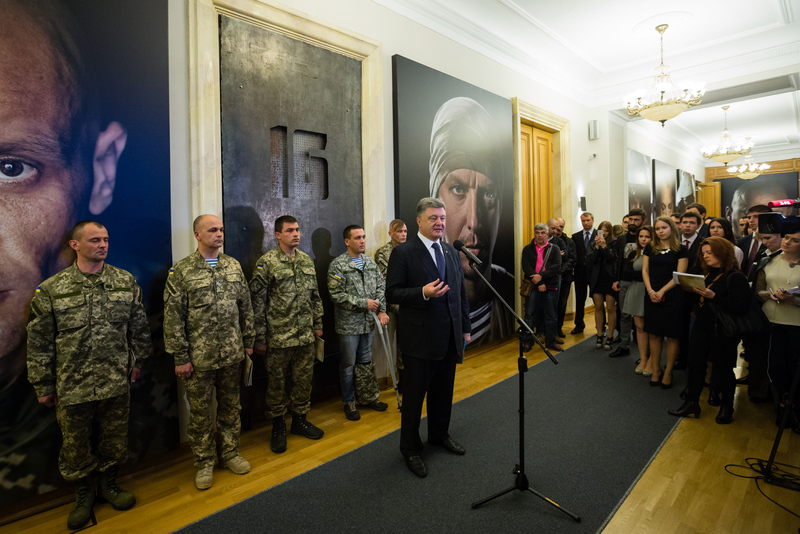 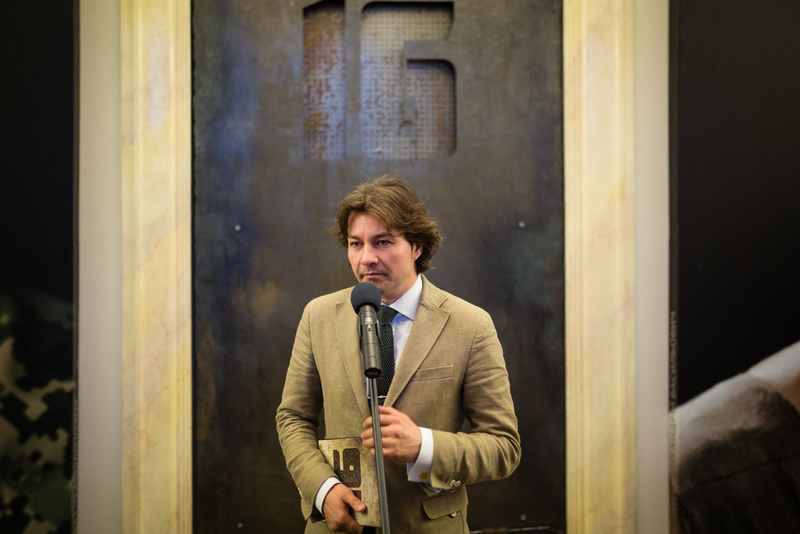 On Friday, May 15, President Petro Poroshenko opened an exhibition 16 at Second Floor Art Center of the Presidential Administration. 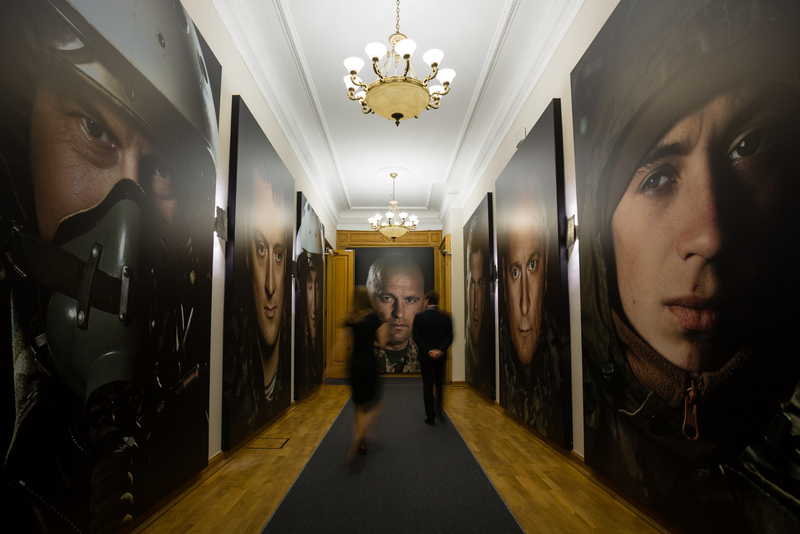 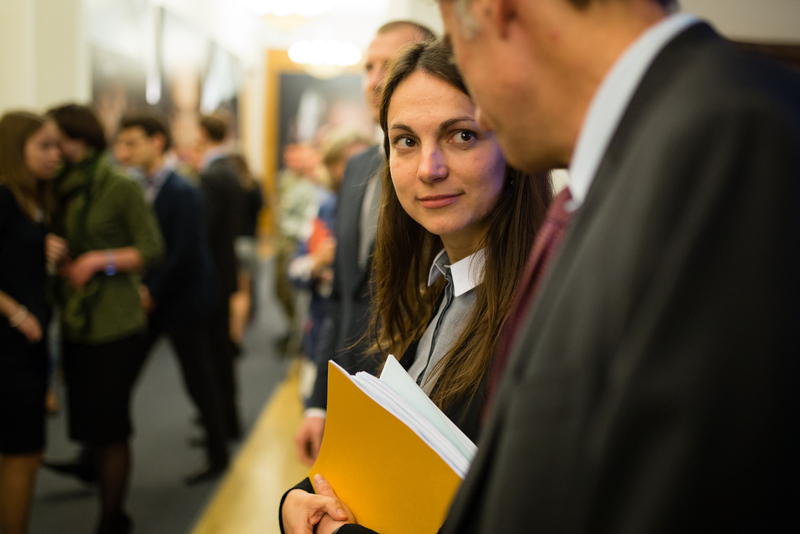 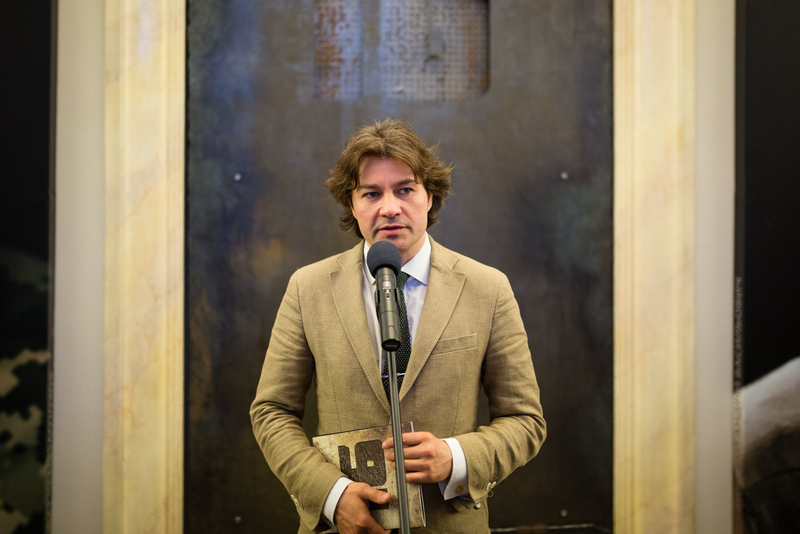 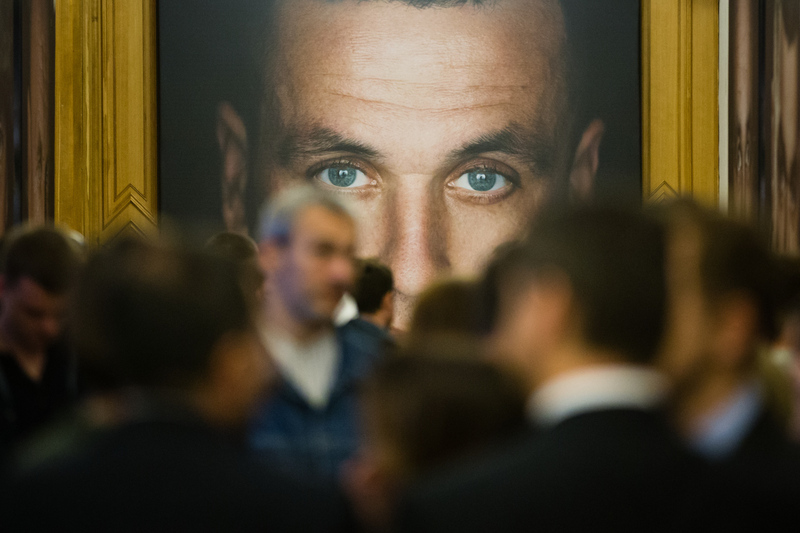 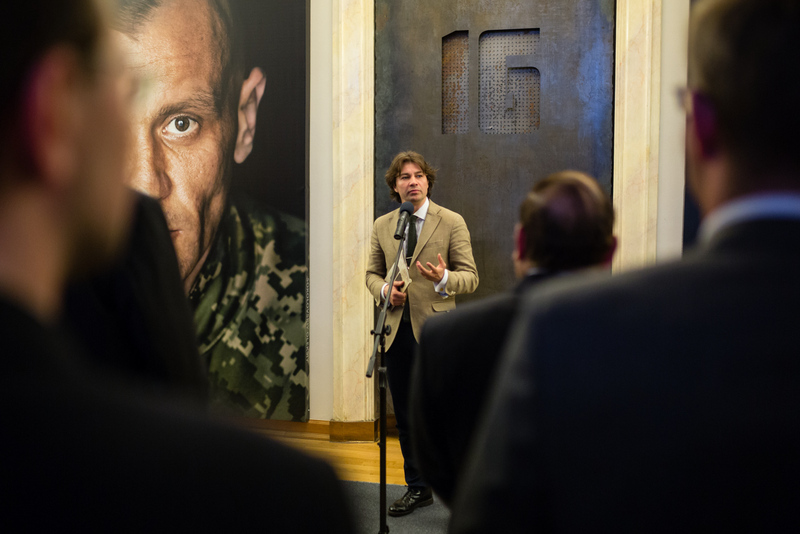 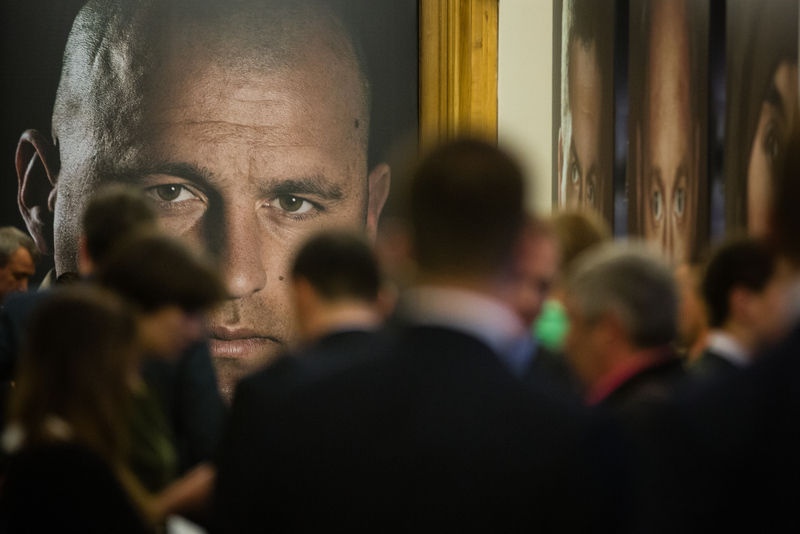 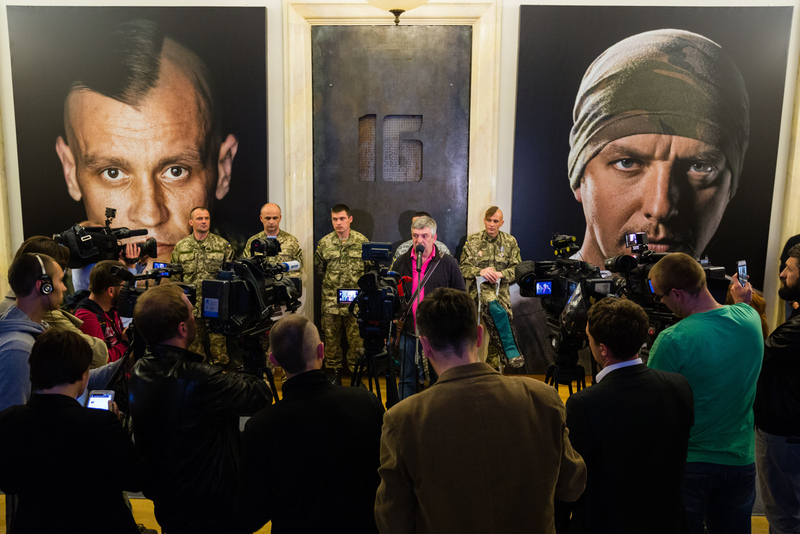 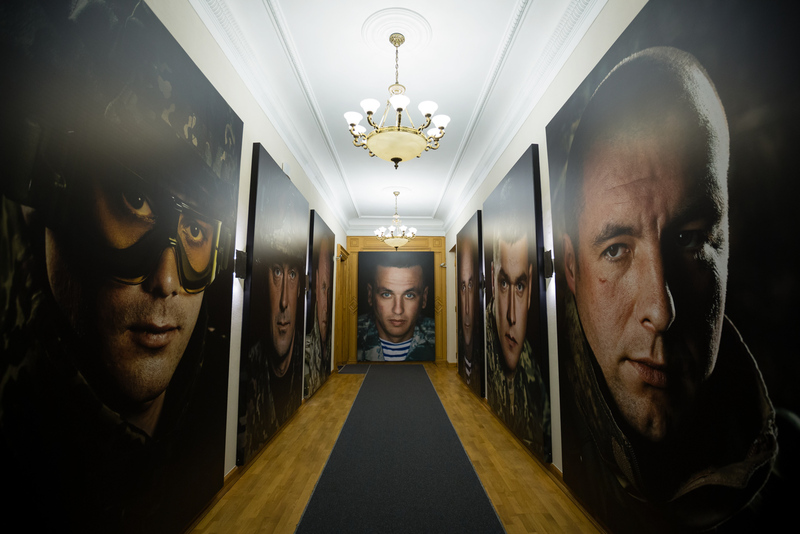 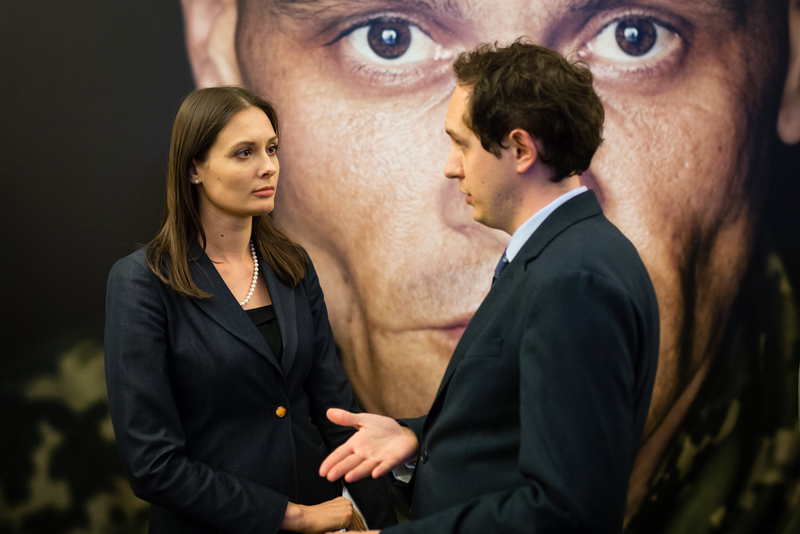 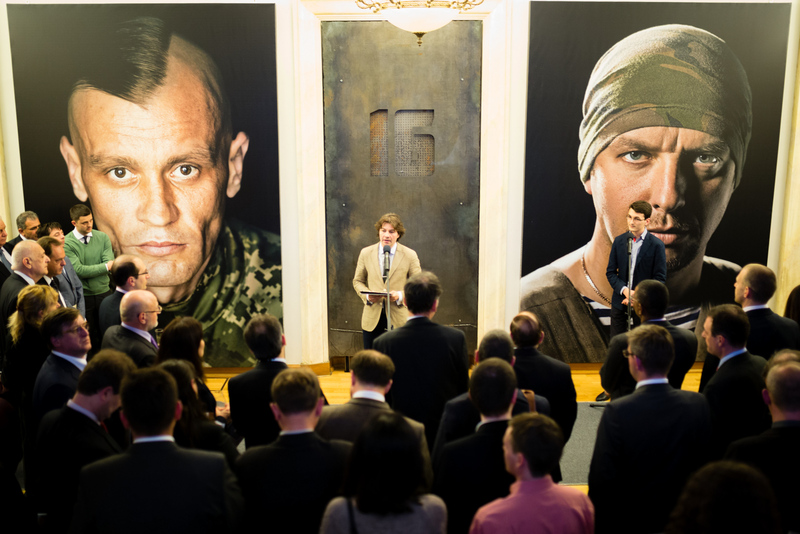 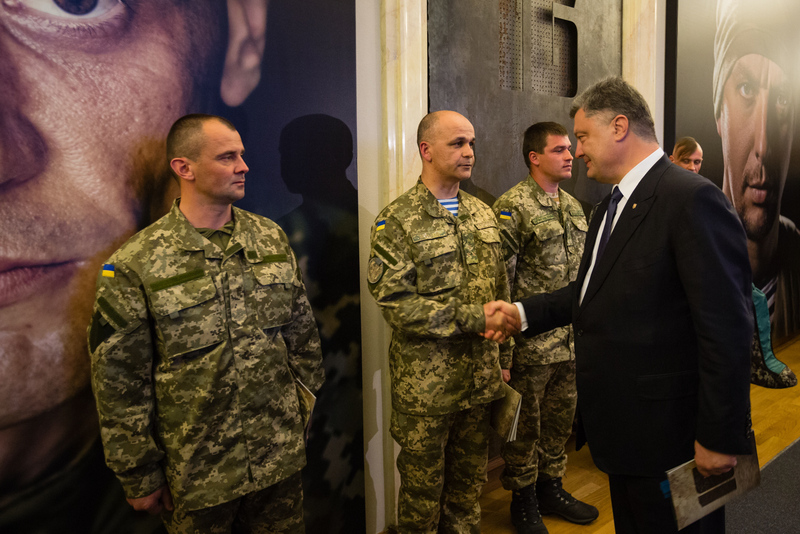 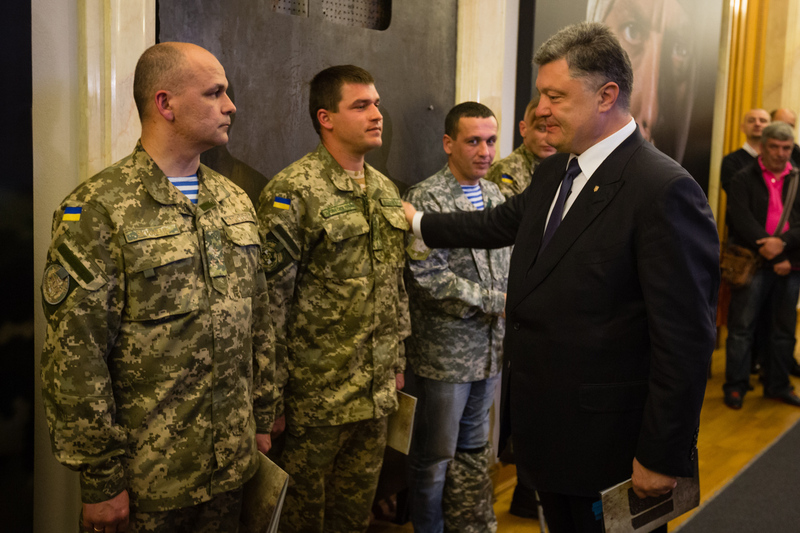 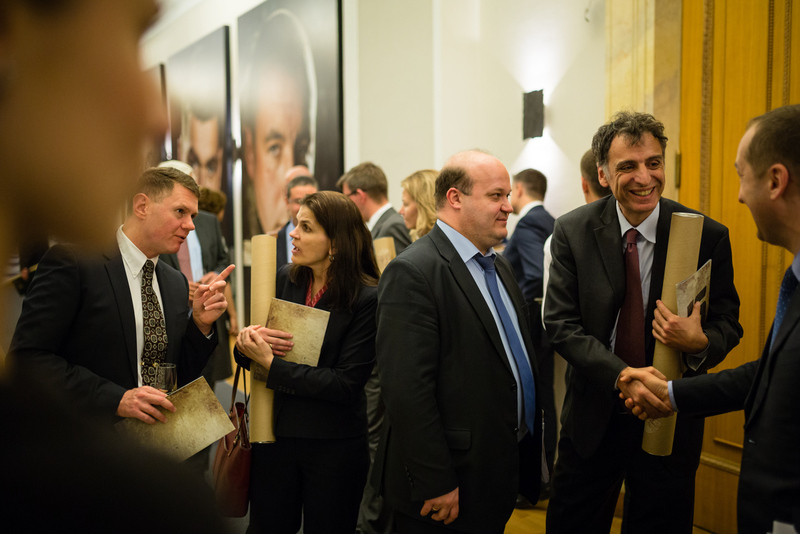 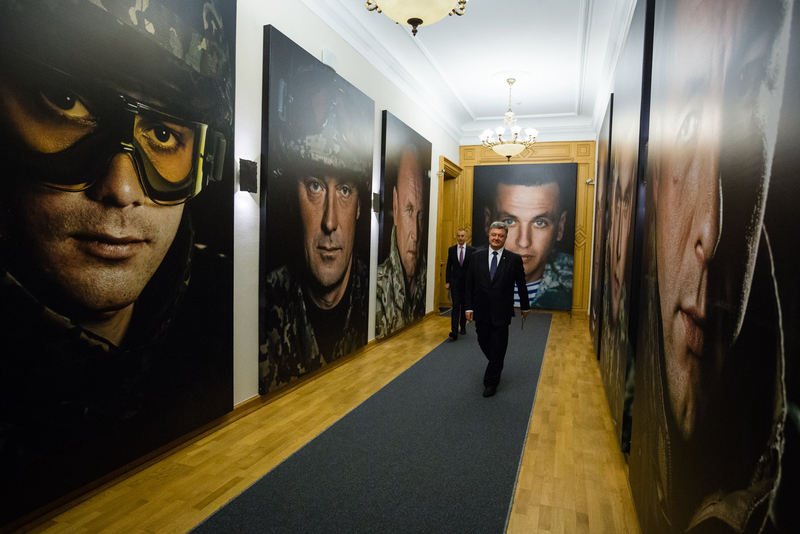 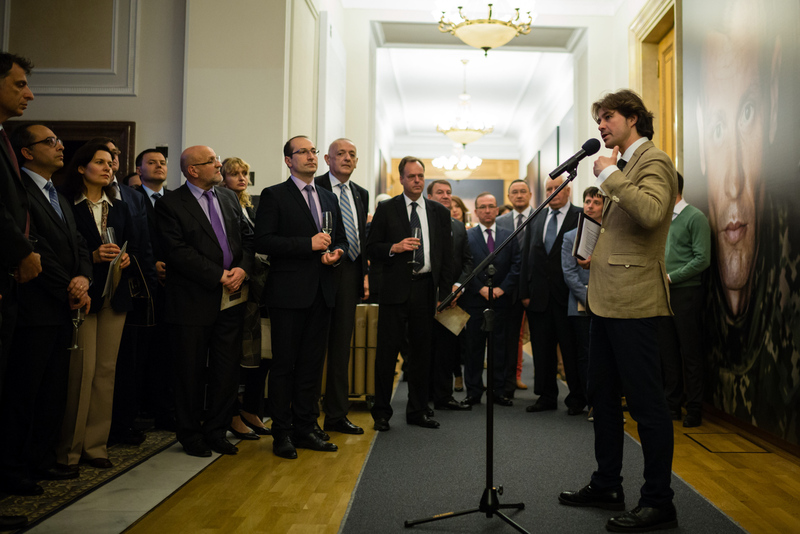 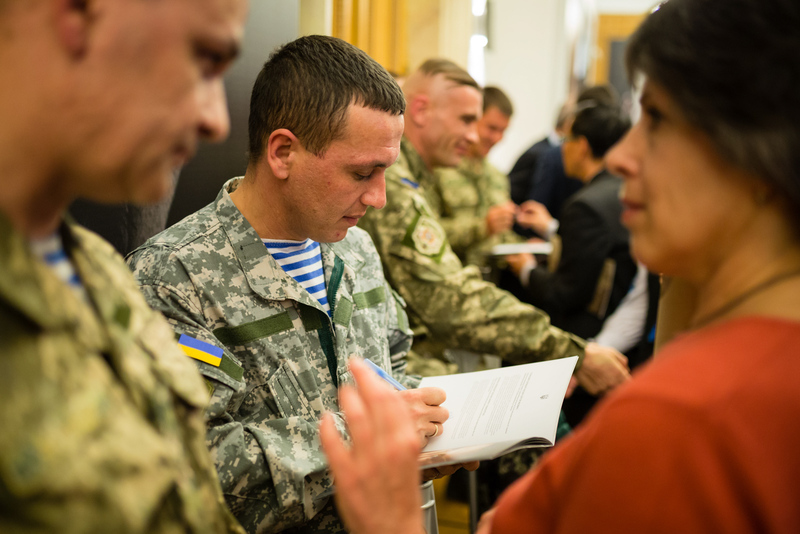 The exhibition is made of sixteen portraits of Ukrainian soldiers and veterans of the Anti-Terrorist Operation. 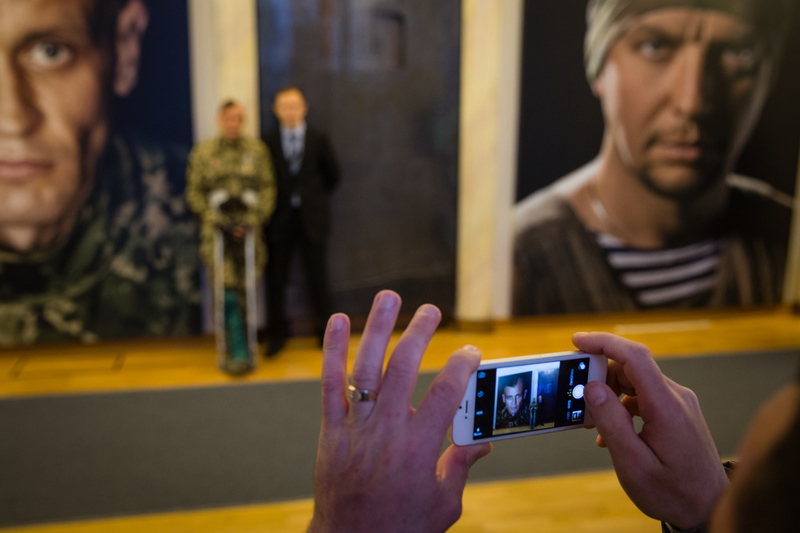 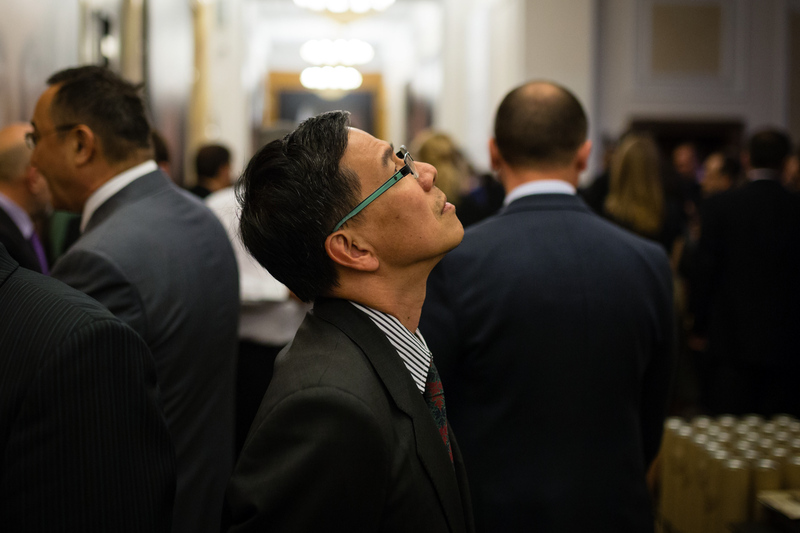 The photographer Roman Nikolayev and military veterans attended the exhibition. 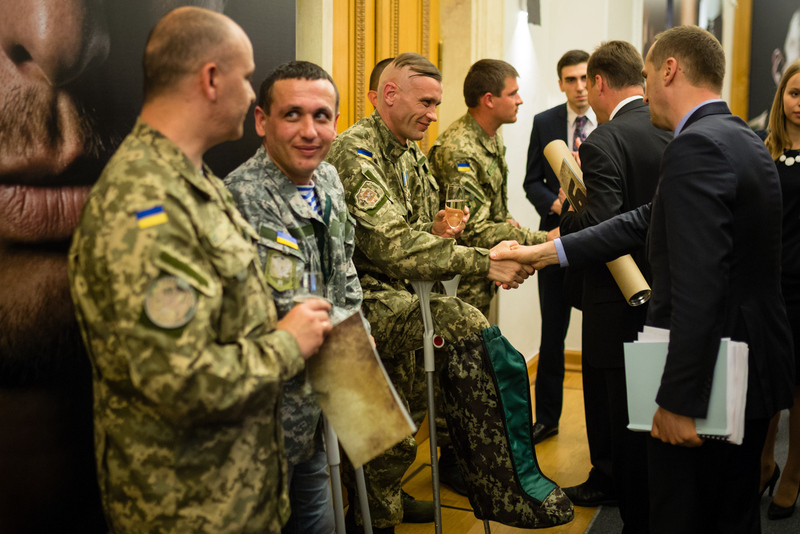 “The country must know and praise its heroes who are creating a new Ukraine. 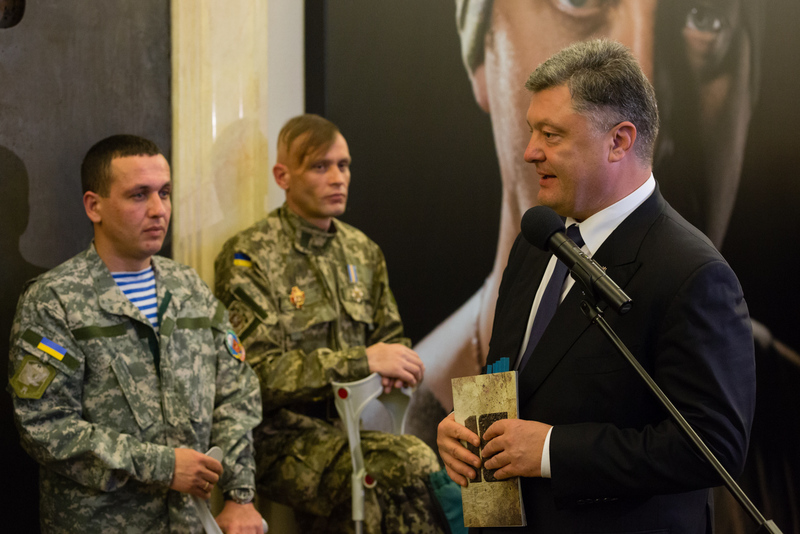 The sixteen heroes have glorified Ukraine by their self-sacrifice, courage, bravery and patriotism. 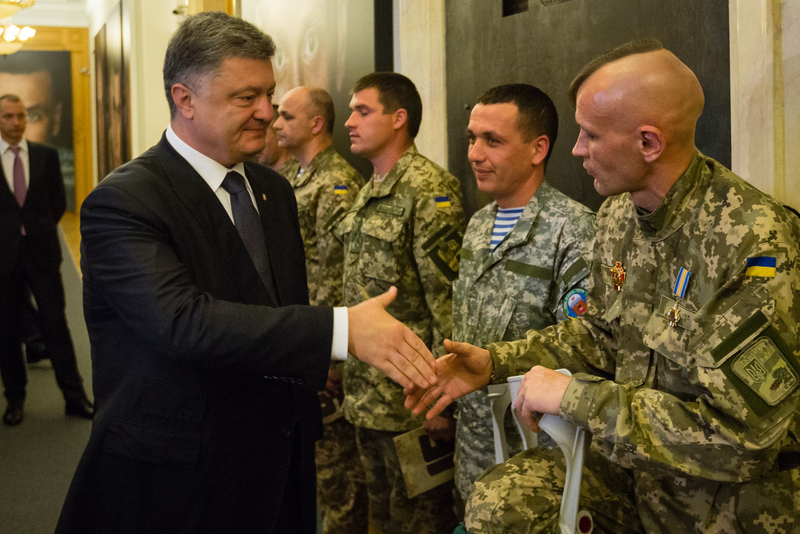 Their feats will serve as example of the love of homeland and its protection to the young generation of Ukrainians,” emphasized the President. 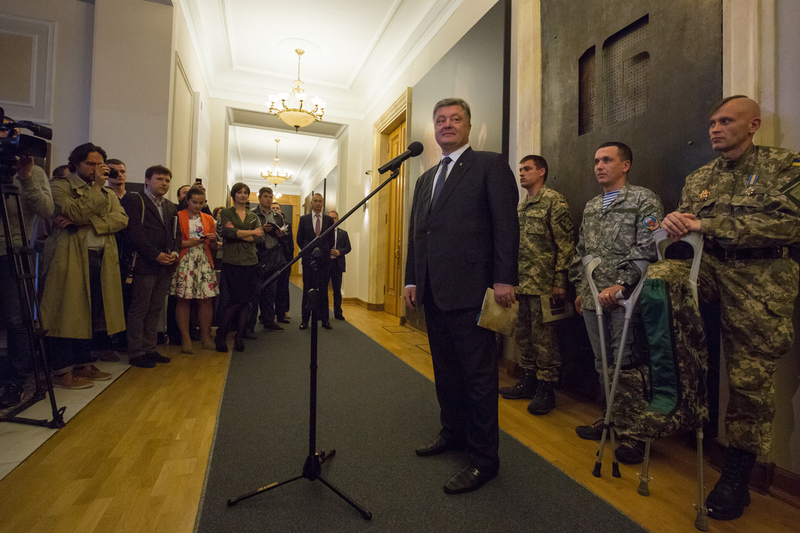 Petro Poroshenko told about the need to change Presidential Administration through such projects, highlighting that the building could be the best venue for the exhibition. 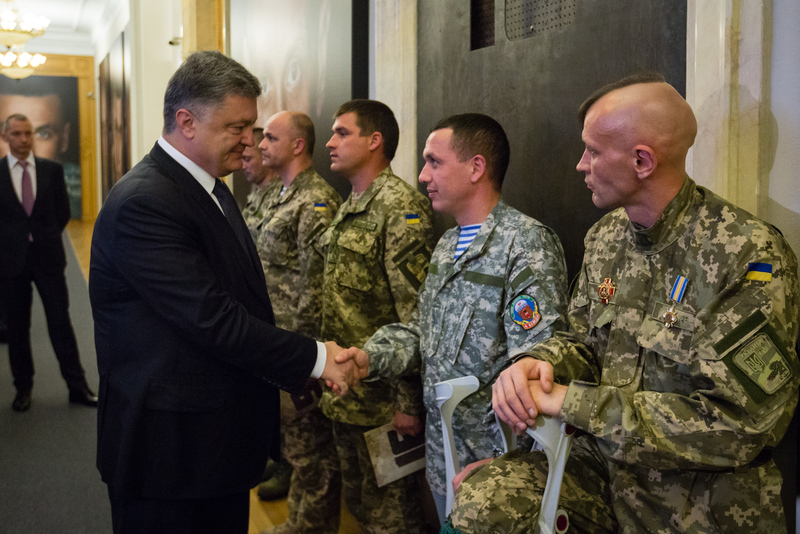 Henceforth, the Ukrainains and members of foreign delegrations would see the crème de la crème of Ukraine. 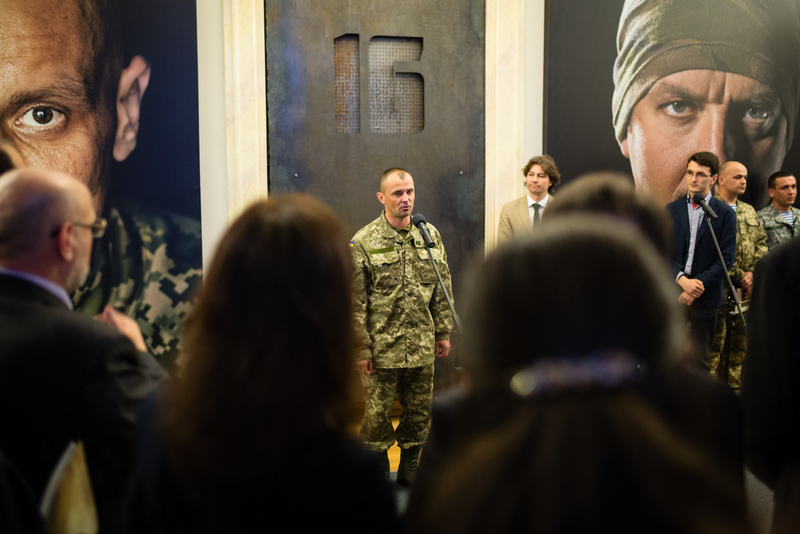 16 exhibition includes portraits of Ukrainian heroes, from privates to colonels, who have heroically protected towns and villages in eastern Ukraine. 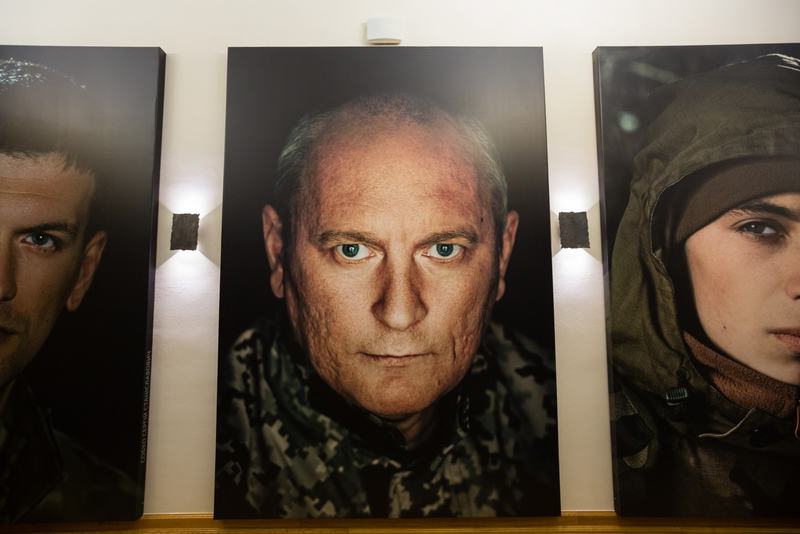 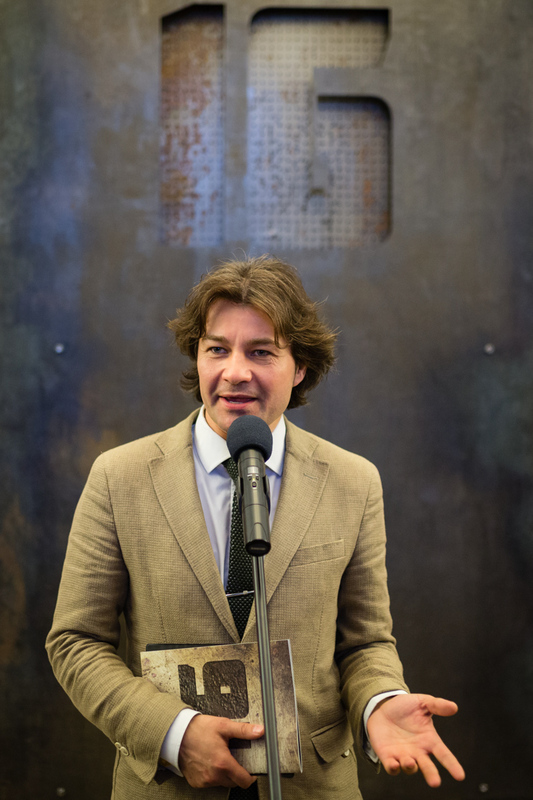 Its author, Roman Nikolayev, is a famous Ukrainian photographer who has volunteered to help Ukrainian troops. 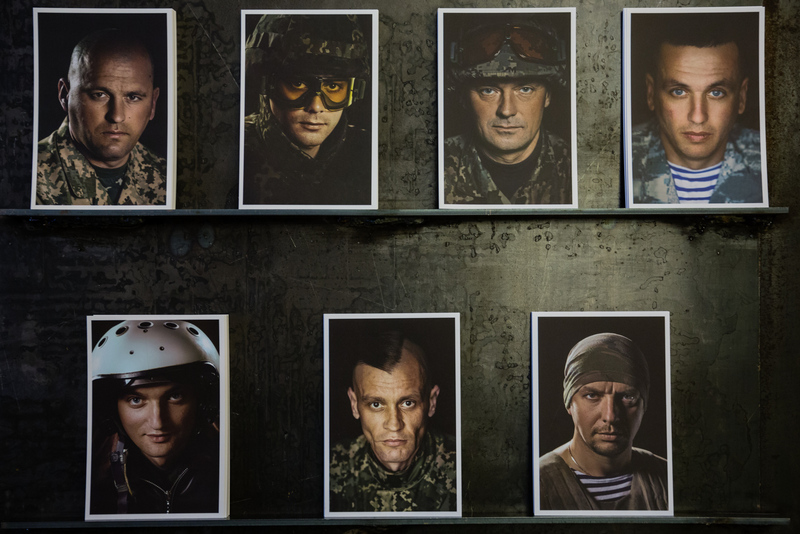 He travelled to the country’s East and captured the spirit of Ukrainian servicemen on camera. 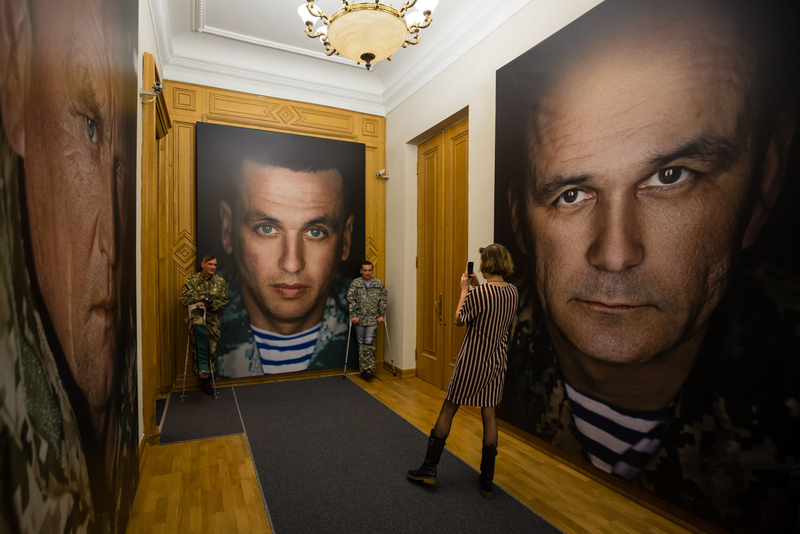 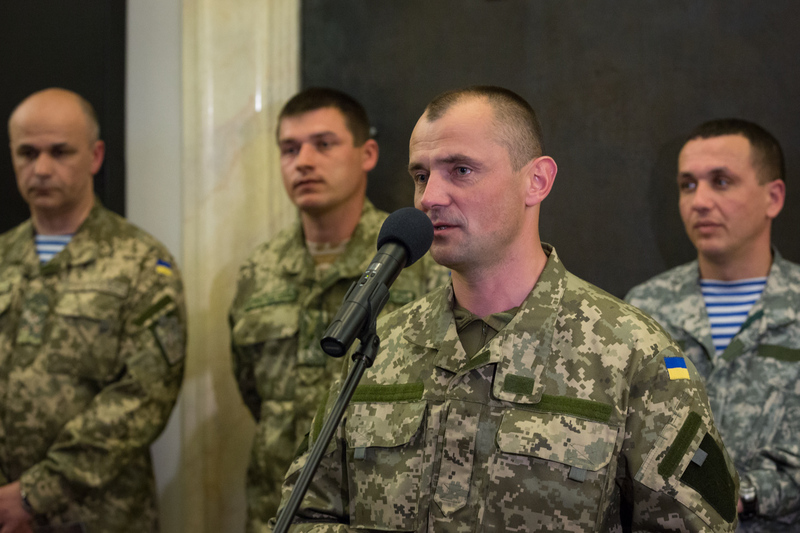 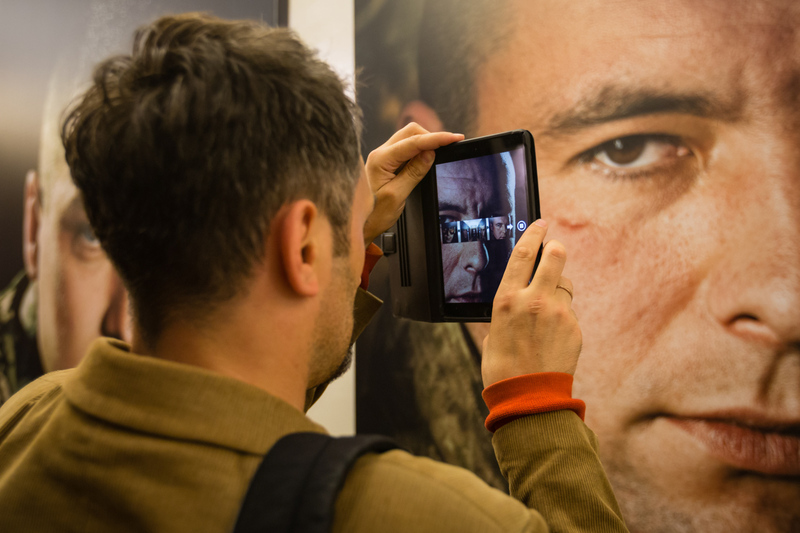 Nikolayev explained his choice to take close-up pictures of soldiers because he wanted to capture the gaze of every Ukrainian hero, which reflected the painful experience of war that delved the entire generation of Ukrainians in turmoil.